Do you feel bad if you express anger? Are you ashamed of your feelings? Do you experience guilt when you put your own needs before those of others? 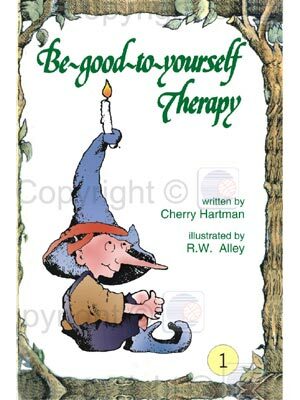 Be-good-to-yourself Therapy will help you overcome the distorted notions that keep you from living fully and honestly.